YouTube, the time-devourer of social networks. You can spend hours on hours with cat videos here. But there’s also a serious site to the video-giant: corporate communications and vlogs. And for that it’s important how well videos and channels perform. Which indicators should you keep an eye on? 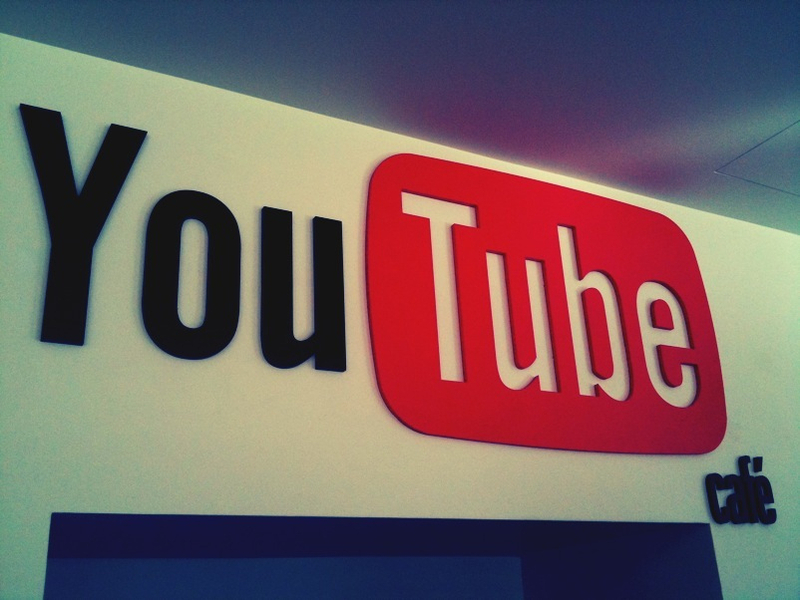 There are less possibilities to interact with content on YouTube than on other platforms. The upside: It offers likes and dislikes for videos. That means you get immediate feedback on how well your content is received by looking at the ratio of likes to dislikes. The more likes in that ratio, the better. The subscriber growth shows how much the number of subscribers increased in a set timeframe. In general you can assume that lower growth rates are normal for big accounts. Keeping an eye on this KPI is worth it: a big decrease or strong increase can indicate negative reactions or positive potential. In that case, you should evaluate the channel to avoid negative development or support a positive change. YouTube is a broadcasting platform, a place to host content and that depends on videos being seen. The higher the video views, the better. The best? A strong growth of video views. It indicates that your content is popular among the users and that they like to share it – a positive development. To more growth! Find out how to use KPIs the right way with opinions from several experts. Or click to the next part of our series on KPIs to find out more about Twitter and Facebook KPIs and their application. Test Fanpage Karma now! Are you curious about your own performance? You want to be the master of your own KPIs? Article header by marioanima under CC BY 2.0 license.